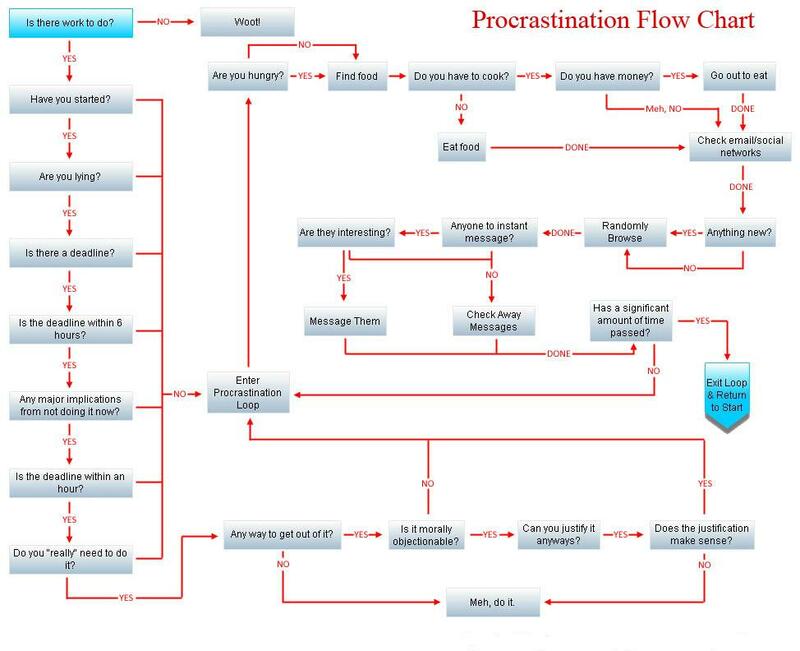 These sites offer ideas regarding how to procrastinate (just in case you were having trouble procrastinating on your own). Several groups have been formed to celebrate procrastination. Of note, one of these sites considers any attempt at becoming a member excludes you from being a procrastinator. (you might have to wait a decade or two for a response though). I know there is a lot of procrastination themed music out there in almost every genre, such as S.O.D.’s Anti-Procrastination Song (which is just six seconds long), but this category is just starting. Know another good song – recommend it! This program estimates how long you have left to live, based on your birthday, gender, and race. What a coincidence, I had been planning on writing you for some time (but of course, I was procrastinating). I downloaded your paper a few weeks ago and read it thoroughly. Congratulations on such an exhaustive meta-analysis! Your formula reminds me of my much-less-scientific “Newton’s Laws” comic strip I did a while ago. Know another good website? Please share it! Les Waas, who was also the author of the Mister Softee ice-cream truck jingle, died on April 19, 2016. Wow! I loved Les! Interviewed him a few times for this piece and he was nothing but friendly. Who will take over his society? No idea. My wife is his cousin, but she’s not up to it these days. 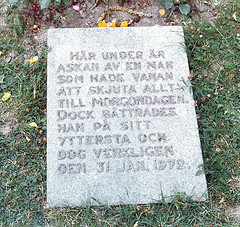 Maybe Don Rosenblit — the vice-president and co-founder. I met him at Les’s funeral. He’s friends with Les on Facebook.